It is time for the final video for the September Rooted in Nature online class. 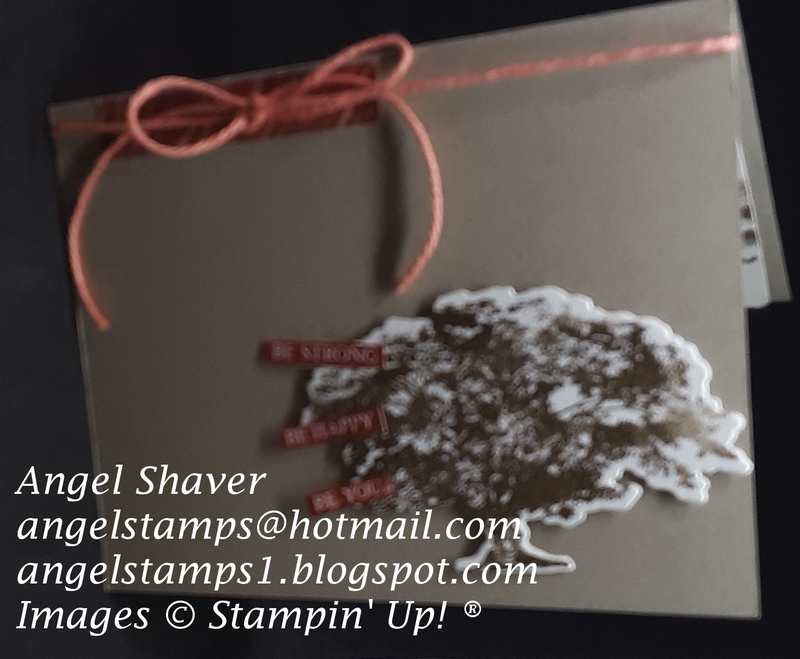 I think this tree may be my favorite one from the stamp set. Just looking at it brings to mind a nice sunny day, sitting under the wide branches, in the shade while a cool breeze creates a calming, relaxing atmosphere. Put a cool glass of lemonade in my hand and my dog at my side and I'm ready to spend the afternoon enjoying nature. 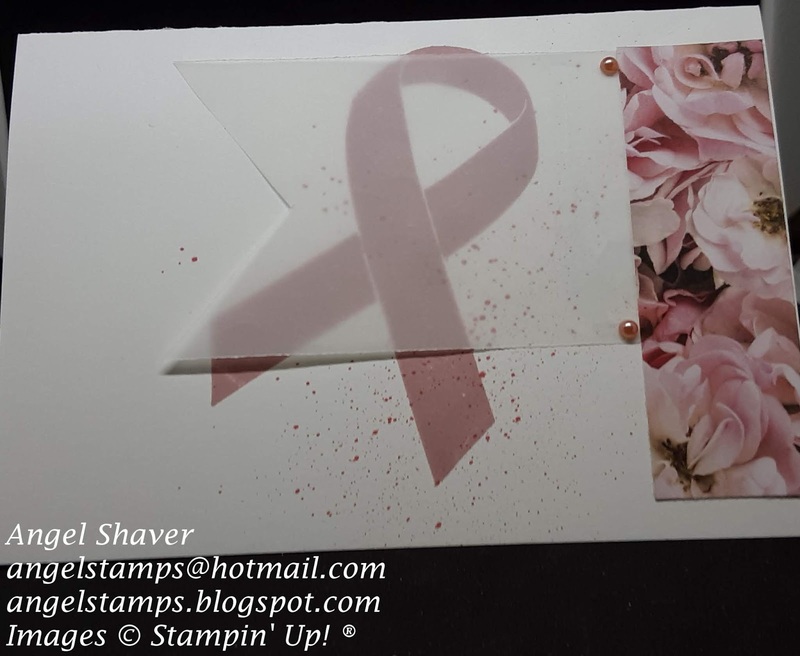 Check out the video tutorial below and enjoy your last weekend of September. 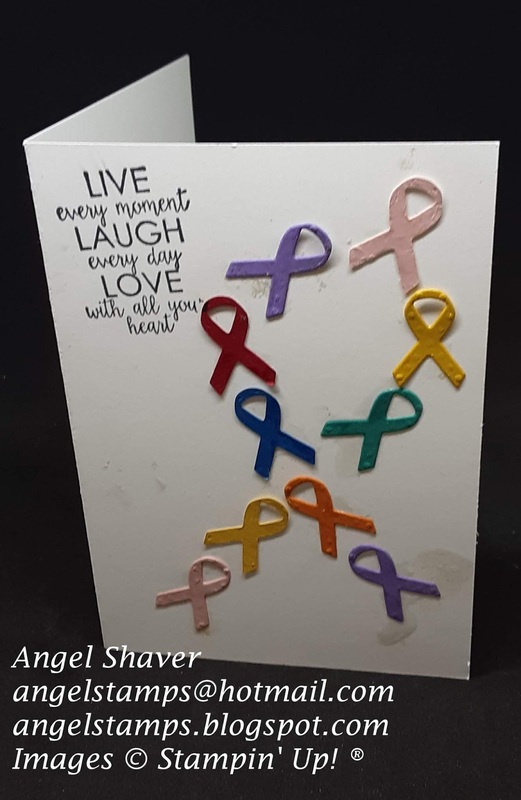 Do you want to get together with your friends and have fun creating for a cause? 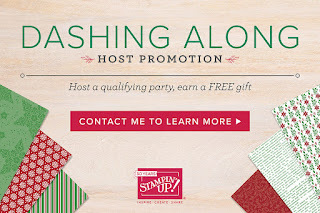 Do you have something for which you need a new fundraiser idea? I have something for you. 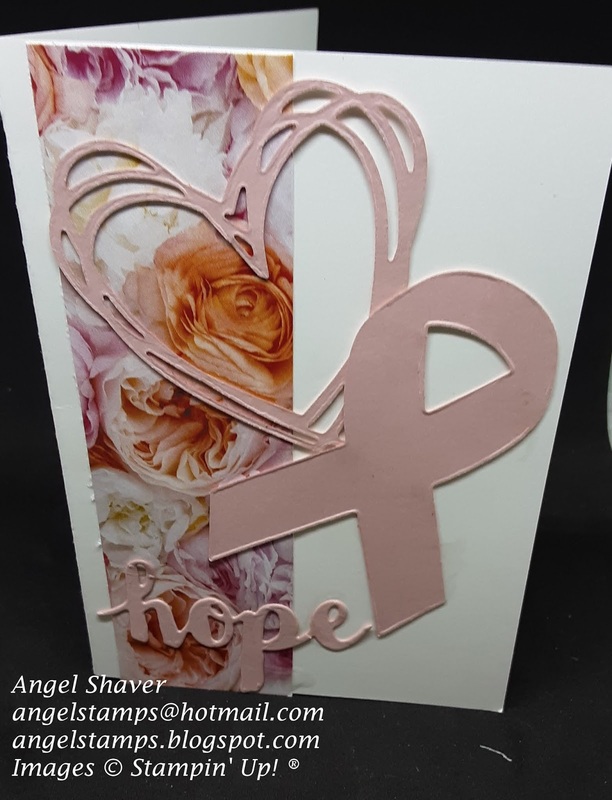 My team member, Sherri Price has been using a cardmaking fundraiser format that has been working well for her business. She was so kind as to share the details and allow me to use them as well. Total number of participants and payment at least 2 weeks prior to event so I can order supplies. I am more than happy to talk with you about an specific themes or holidays you would like to use to create notecards for your specific fundraiser. 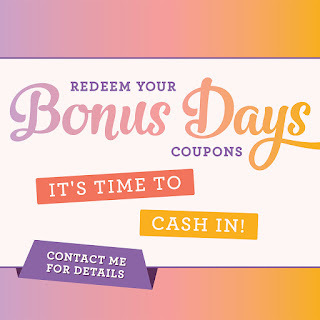 Please let me know if there is something you would like to use for your organization. 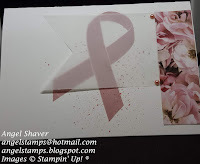 I am also offering some pre-designed fundraiser packages you can pick from. 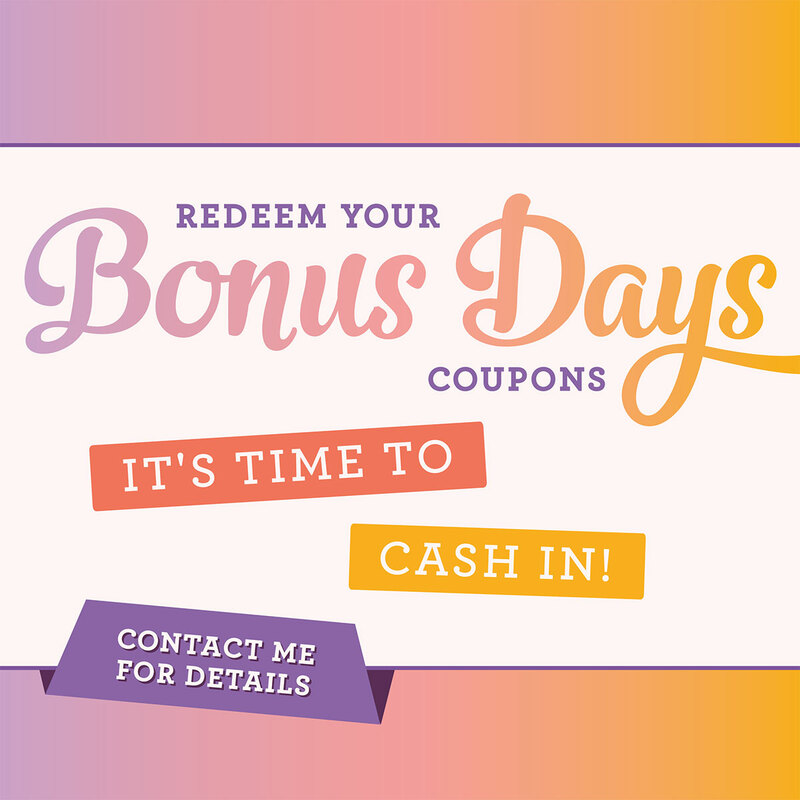 Since October is officially my first month offering this fundraising format, I only have one pre-designed package option at this time. Since October is Breast Cancer Awareness month and I am a breast cancer survivor, I have chose to design the cards for this package using the Ribbon of Courage stamp set. 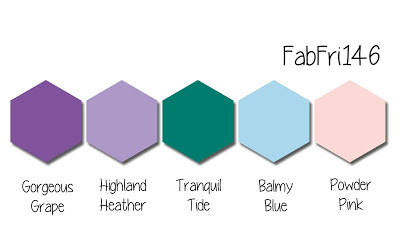 There is a picture featuring all five designs above and I have included the five individual card pics below. If you live locally, I will supply stamps and ink to be used at your event. 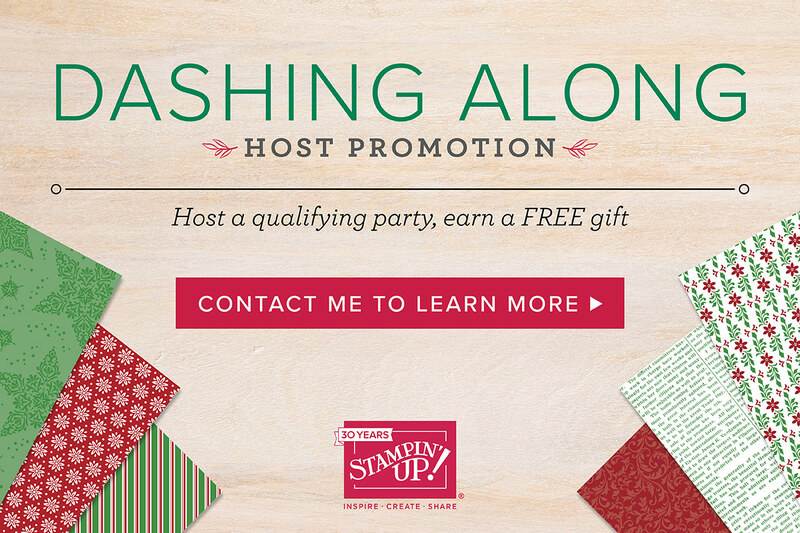 If you would love to do a fundraiser, but are not local, I have an offer for you as well. 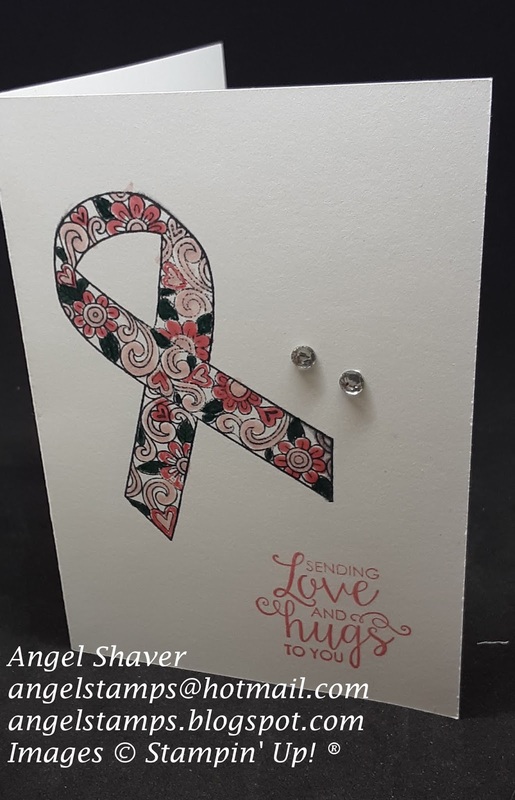 The cost is the same and I will still provide notecards and all paper cut out or punched as needed as well as embellishments. 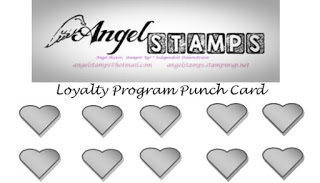 You will need to provide the stamps and ink yourself for your event. 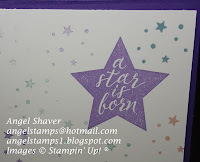 You may already own stamps and ink you would like to use. 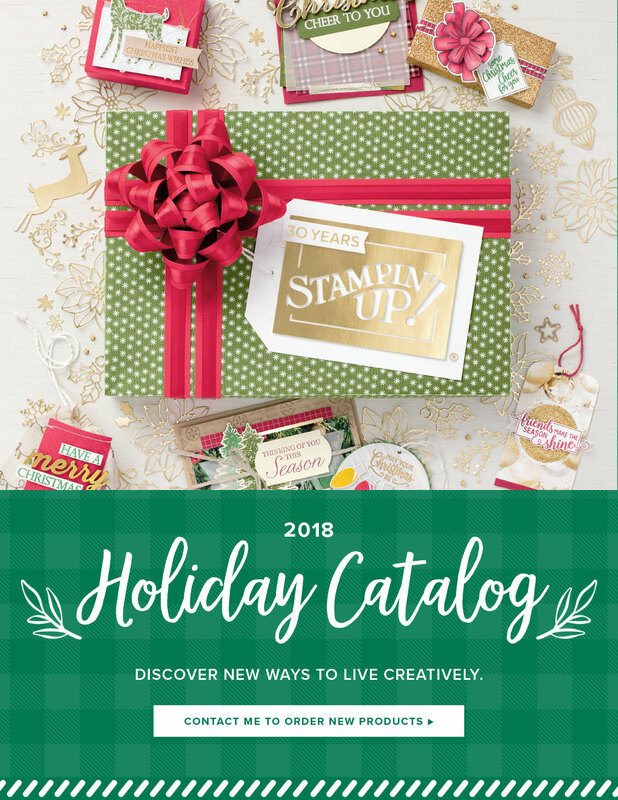 I'd be happy to talk with you about options and create designs if I too own those stamps. Or, you can purchase the stamps and/or ink as needed from my store. I'd be happy to help you do that as well. A long distance event will require a bit more in the way of time, so I would also need to have numbers and payment one month in advance. 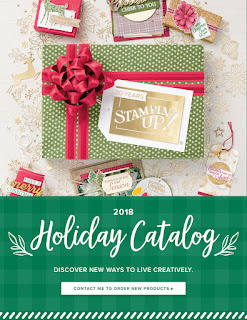 I have to admit when I first saw the Just Add Ink challenge this week was Just Add "K" I instantly started thinking through the Holiday Catalog. I immediately thought of Kris Kringle. 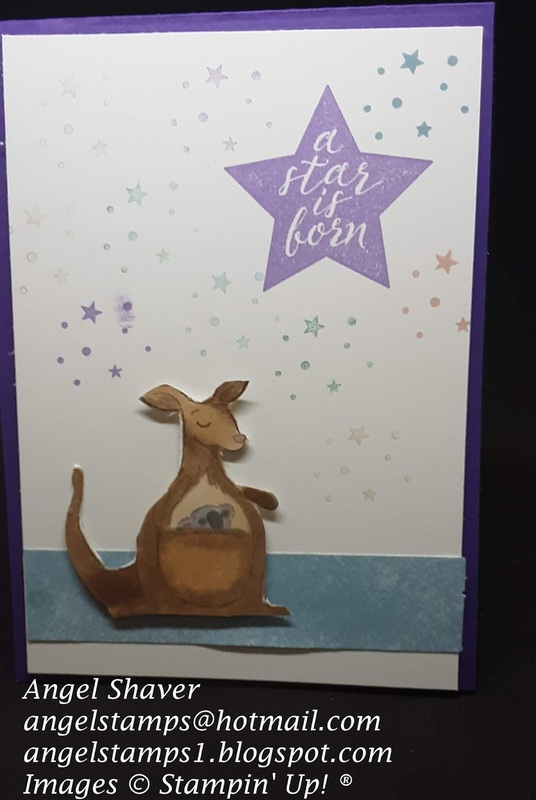 But, then my eye spotted this stamp from the Animal Outing stamp set and I knew I would be adding "kangaroo" and "koala" for my "K."Besides, we all need non holiday cards all year round and it's nice to have some ready. 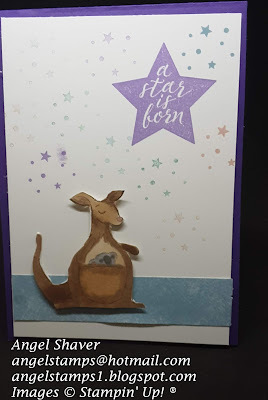 The colors for the FabFri Challenge seemed perfect for a card to welcome the birth of a new star in your life. 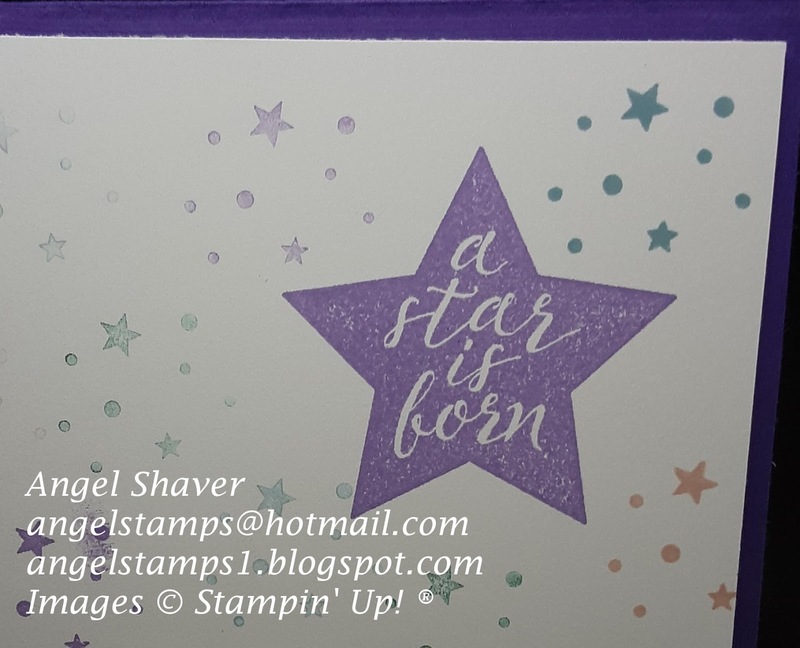 I used Gorgeous Grape as the card base and all the other colors are represented as stars in the sky as well a a strip of Balmy Blue DSP on the bottom of the card front. 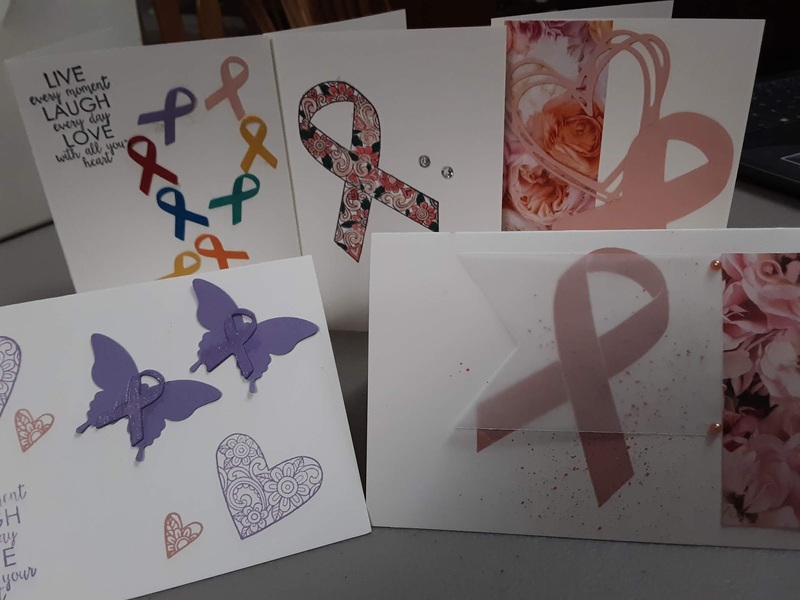 Make sure you head over to FabFri146 and Just Add "K" to see the inspiration cards by the design team and other creative entries. 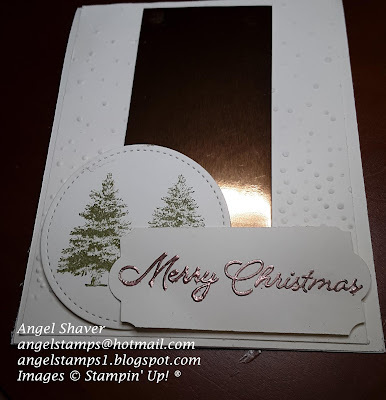 This week we created our Christmas card using the Rooted in Nature stamp set. The softly falling snow with the evergreen trees from the stamp set and touches of copper make for an elegant Christmas scene. 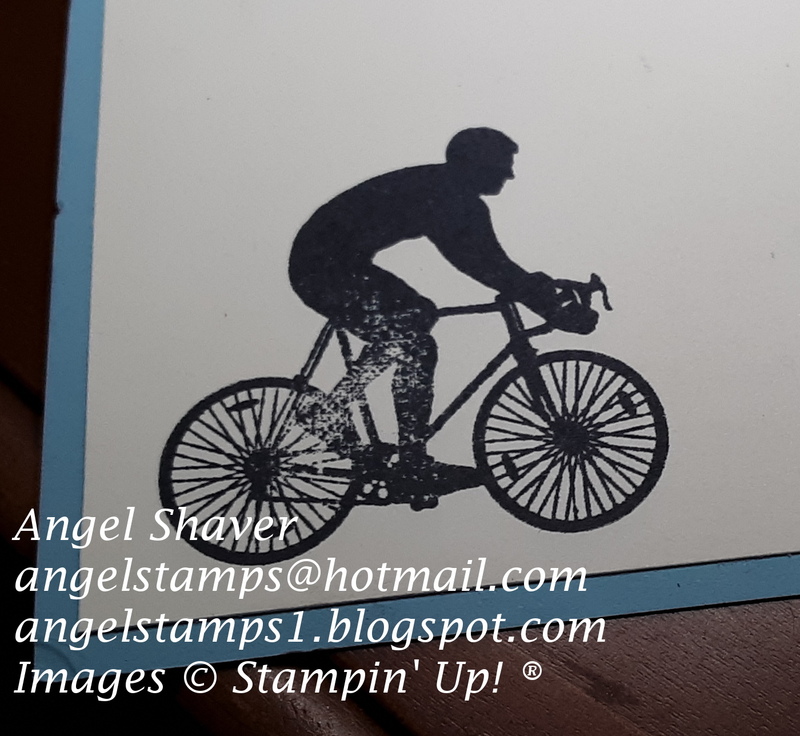 If I were bicycling, I would ride toward a sky that looks like the Bokah stamp on this card. 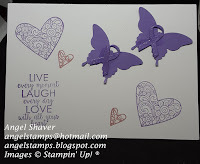 I am absolutely amazed every time I use a DistINKtive stamp. 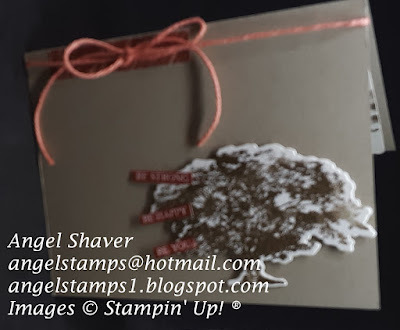 The stamped image that appears after inking up the stamp is so full of texture and dimension. I have seen the stamp off technique used to create the illusion of movement and I wanted to try that here with the bike. 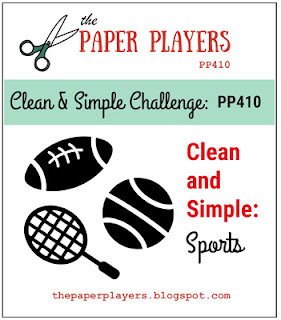 I created this card with the Paper Players sports theme in mind. When I think of sports, I tend to think of sports played as a team. 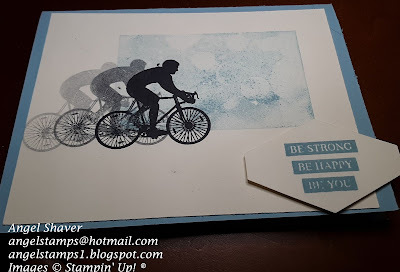 Bicycling is also more of an individual sport. 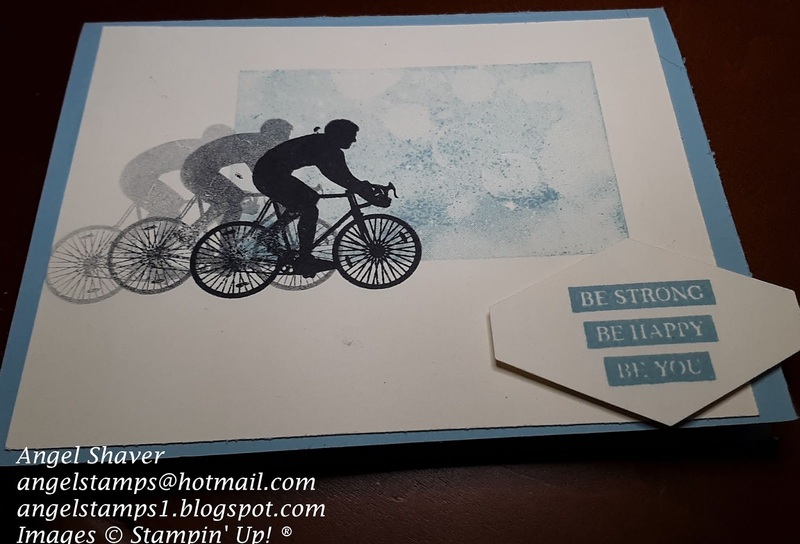 Even when you ride as a team, it is an individual who crosses the finish line first. You can race your bike, but you can also just ride for exercise, leisure, or as your transportation from place to place. I think that still means you're participating in a sport. 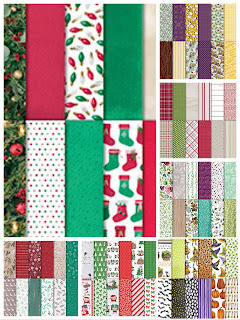 Make sure you head over to PP410 to see the inspiration cards by the design team and other creative entries.